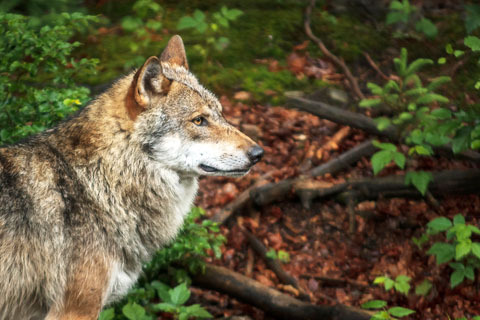 The shooting death of Echo, the lone female wolf who had traveled hundreds of miles and was the first wolf in over 70 years to roam once again the lands around the Grand Canyon, is a very sad note on which to end the year. Although it is not certain that the wolf who was shot is Echo, it seems likely. She was shot by a coyote hunter who mistook her for a coyote.